Riyad Mahrez has been granted special permission from Algeria to conclude a transfer away from Leicester. Mahrez is set to get his wish of leaving Leicester, as he was released from the Algerian training camp to sign for a new club. 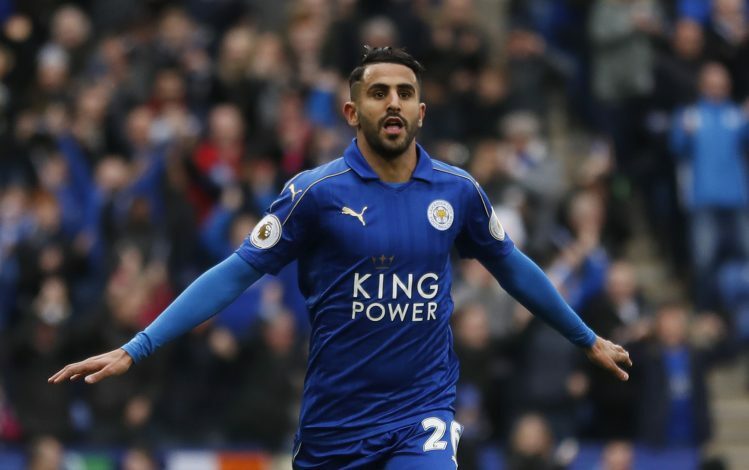 Powerhouses like Chelsea, Arsenal and Barcelona are all trying to sign Mahrez on the deadline day, but it remains to be seen which of these clubs will land the tricky winger. The official twitter handle of Algeria broke the news last night which stated that Mahrez has been allowed to travel to Europe to sort out his transfer. Since then, there have been speculations about the potential destinations of Algerian international. Riyad Mahrez has always maintained that he dreams of playing for Barcelona, but the midfielder will certainly cherish an opportunity to play for Premier League giants like Chelsea or Arsenal as well.